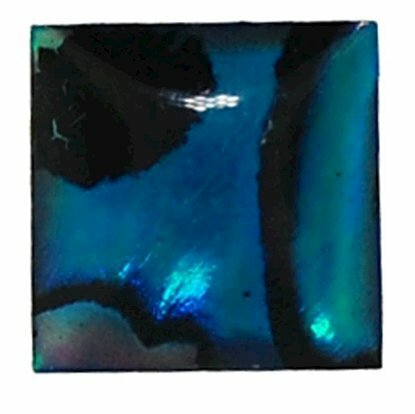 Abalone Square Cabachon Stone 6mm Not kiln safe. 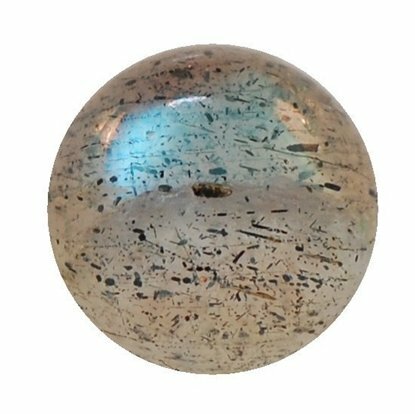 Labradorite Round Cabachon 6mm. (5 in a pack). This stone is not to be fired. 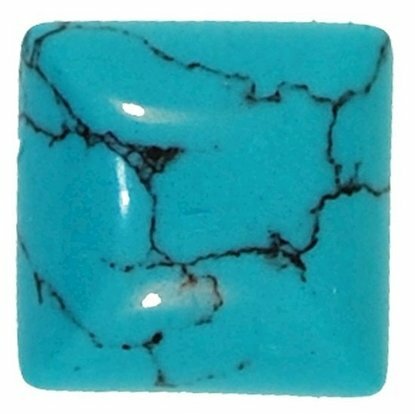 Turquoise Square Syn Cabachon Stone 6mm Not kiln safe. 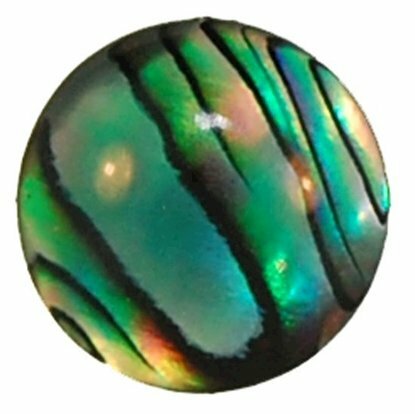 Abalone Round Cabachon Stone 6mm Not kiln safe. Black Marquise Cut CZ (6x3mm)laboratory created cubic zirconia(qty 5). Not kiln safe. 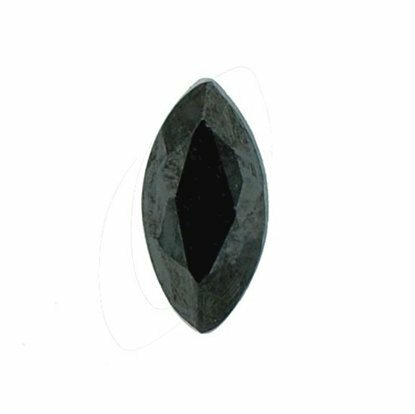 Black Sapphire Marquise Cut Natural Stone (10x5mm)(1 stone per pack) Not kiln safe. 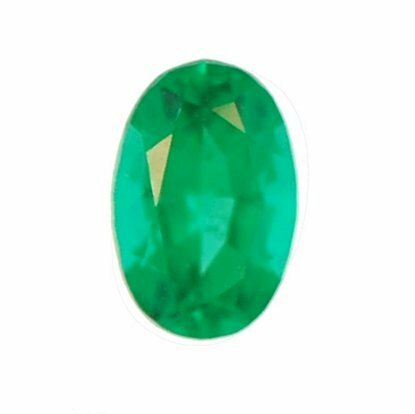 Black 6x4mm oval-cut laboratory created cubic zirconia(qty 5). Not kiln safe. 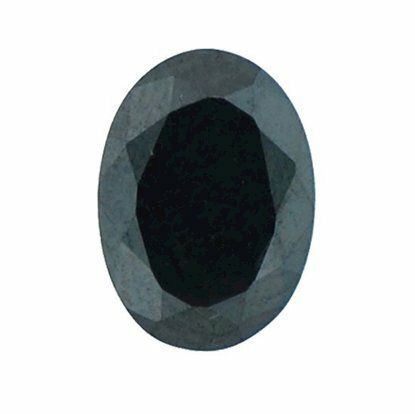 Black 7x5mm oval-cut laboratory created cubic zirconia(qty 5). Not kiln safe.